What the procedure of get result of Second Grade Teacher exam which conduct by Rajasthan Public service commission? For complete result you can free download file which I am attaching right here. 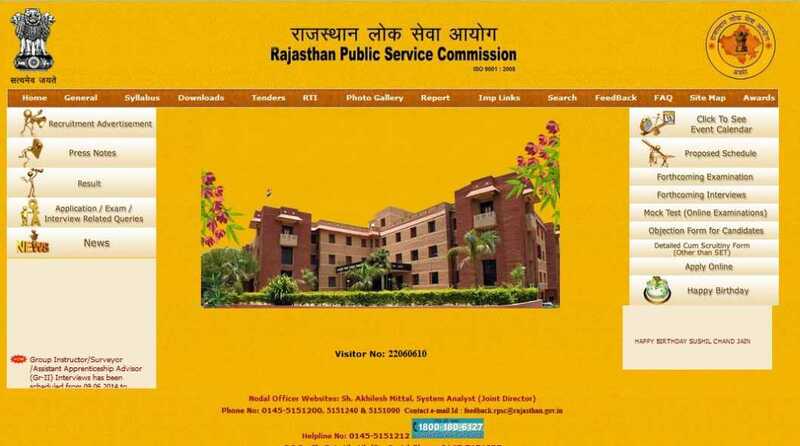 Rajasthan Public Service Commission (RPSC) is the premier commission of the government of Rajasthan which organize recruitment exams, procedures for recruiting employees, officers to various departments of the government.